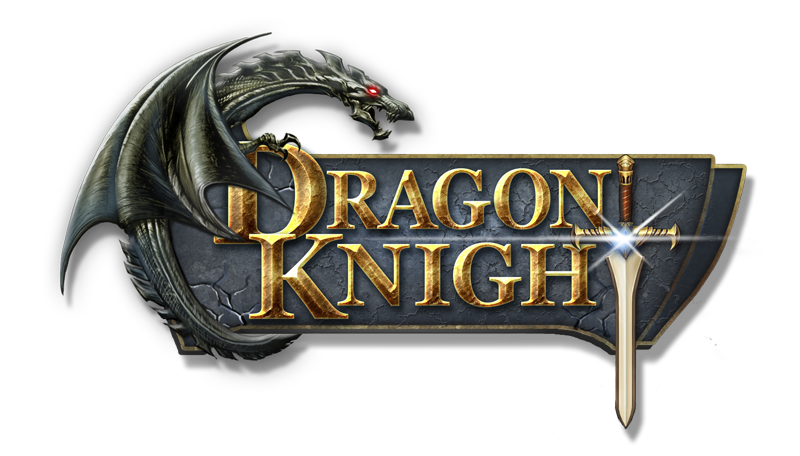 Dragon Knight is an enthralling web-based RPG. 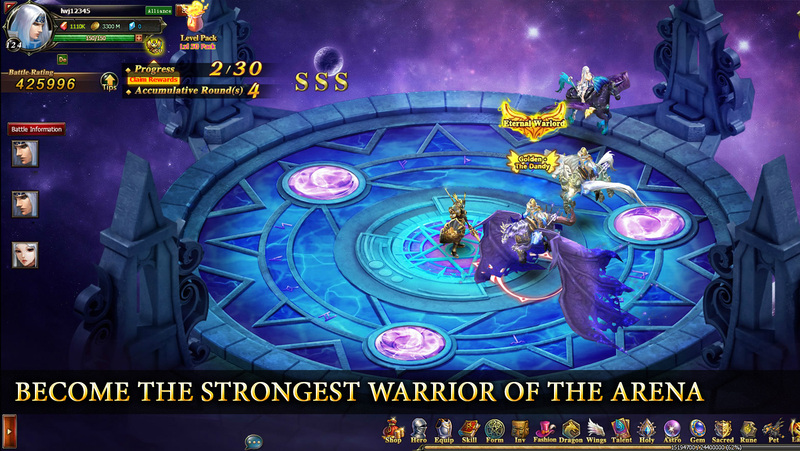 Players will assume the role of this wandering warrior, attacking by dungeon, Crypt, Hero Trial, they will gather resources and obtain magical equipment to strengthen the hero. 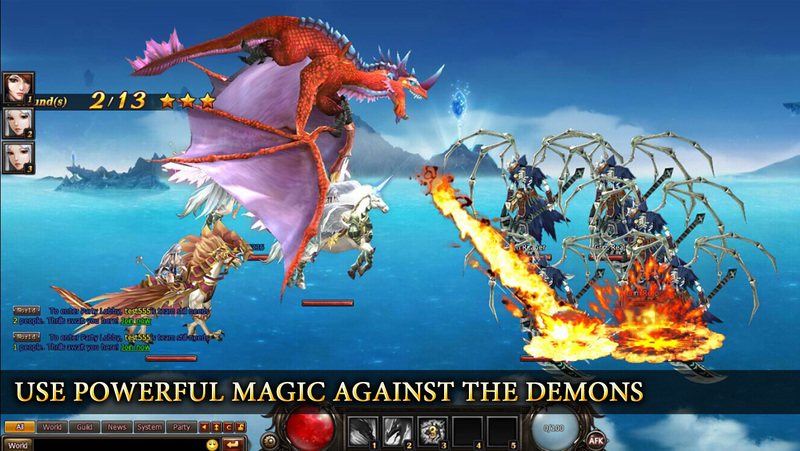 Players can also complete quests and join guilds which they will improve with the help of their guild-mates by Brave Game, Battle Ground, Invaders, Guild Battle, becoming guild leaders. For their efforts they will receive fantastic rewards and become the world’s most powerful warriors. With the help of their allies players will become the mightiest of heroes! • Astounding graphics. Fantastic, huge and colorful game world. Immerse yourself in a world of pure magic, saturated colors, and bewitching visual effects. • Control over the battlefield. The turn-based combat system will be a pleasant surprise for those, who are tired of monotonous auto-battles. Only you get to choose your character's tactic. Improve your skills and become the arena champion. • Interesting events. 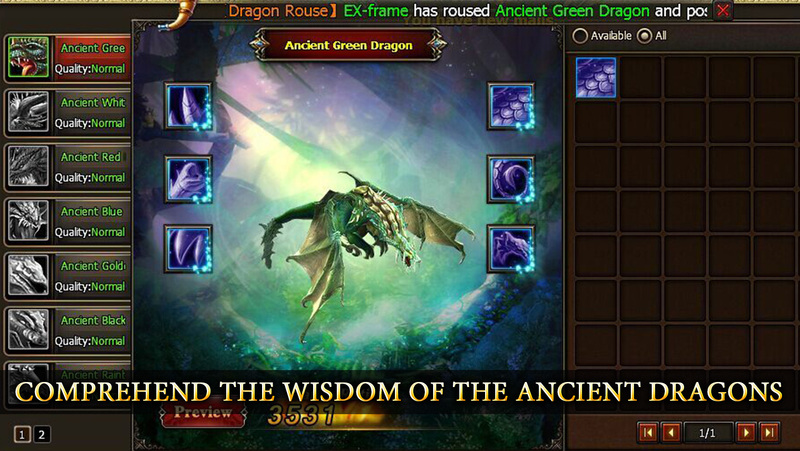 Become a treasure hunter, a guild member or a newlywed. If you are looking for something more unusual, then capture your foes or rescue your friends from captivity. • Various hirelings. Take allies into service, ordinary and improved alike. Open the Hall of Heroes and form your squad. • A neverending flow of content. Learn new skills, gather resources and improve your character's gear. 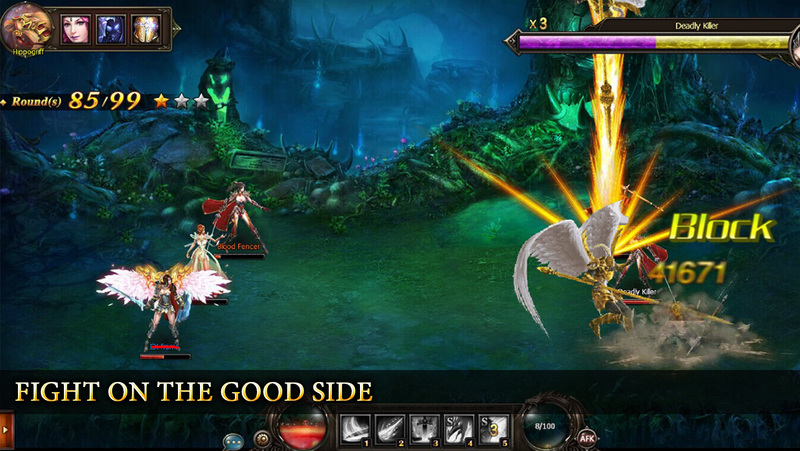 Clear dungeons and form guilds to fight PvP battles alongside your friends.